If you fall behind with you council tax payments and cannot come to an agreement with the council on how and when to pay your council tax debt back, it may authorise an enforcement agent to collect what you owe. 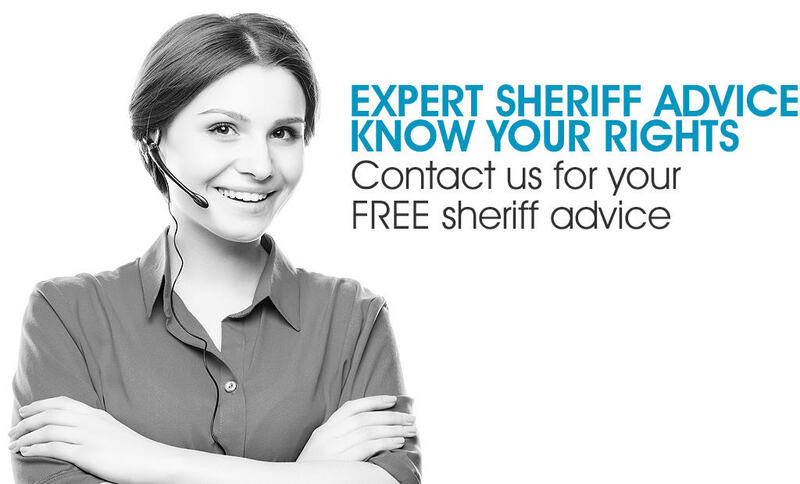 These agents – sheriff officers – have certain powers to collect on behalf of the council, but they can only do so if the council has obtained a summary warrant from the Sheriff Court, which gives them to legal right to collect what you owe. Unfortunately, you will not find out in advance if the council is seeking a summary warrant against you. The court will automatically grant the warrant, which the Sherriff Officers will send a copy of to you in the post. WHAT CAN YOU DO IF YOU RECEIVE A SUMMARY WARRANT? 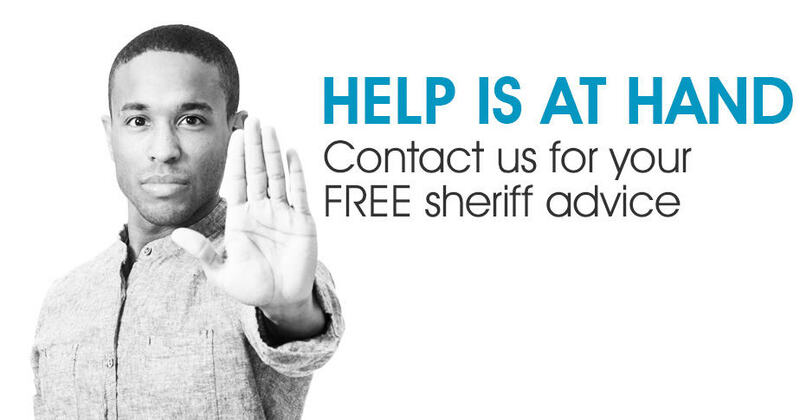 Once you receive a summary warrant, you are no longer dealing with the council so you should contact the Sheriff Officers using the details provided on the warrant to arrange payment. In addition to the debt that you owe for council tax arrears, you will find you have also been charged a court fee, which is usually an automatic penalty of 10% when the warrant was granted. At this point, you should try and come to an arrangement to pay back your council tax arrears in small, but regular instalments if you can. The Sheriff Officers will almost certainly want to see a budget that details your income and your outgoings to set up payments by this method. WHAT IF YOU CANNOT PAY YOUR ARREARS AFTER YOU HAVE RECEIVED A SUMMARY WARRANT? WHAT IF YOU CANNOT PAY YOUR ARREARS AFTER YOU HAVE RECEIVED A CHARGE FOR PAYMENT? CAN THE SHERIFF OFFICER ENTER YOUR HOME? Sheriff Officers should only enter your home if they have the right documents. They don’t have the right to enter whenever they choose, no matter what they may say. The said truth is, some Sheriff Officers say and do whatever they can to force you to pay and that can mean turning up without official court documents and try to blag their way into your home. To enter your home Sheriff Officers must have a court-generated exceptional attachments order that gives them the authority to enter your home and collect payment or goods they estimate will cover the debt you owe once they are sold. The correct document will contain a phrase along the lines of ‘grants warrant for all lawful execution’. Unfortunately, if you have let them in before you may have granted them automatic permission to enter again. WHAT CAN THE SHERIFF OFFICERS TAKE? Luxury items may include DVD players, CD players, tablet computers, laptops, and other luxury electrical goods. If you owe council tax arrears, no matter what stage of collection you are at with the council, give us a call and speak to one of our advisers. We can help you create a plan for paying back what you that will satisfy the Sheriff Officers, or if you cannot pay advise you how to deal with them if they want to come to your home and carry out an exceptional attachments order.